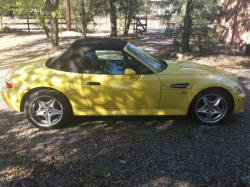 I purchased this pristine 2000 BMW M Roadster from the original owner a couple of years ago and have only put 8,000 miles on it since then. 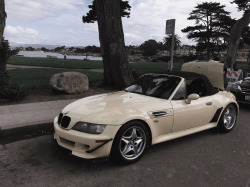 Beautifully finished in eye-popping Dakar Yellow with a Dark Gray & Black Nappa leather interior, this exotic combination was only offered in 31 of the 10,501 total M Roadsters ever produced. 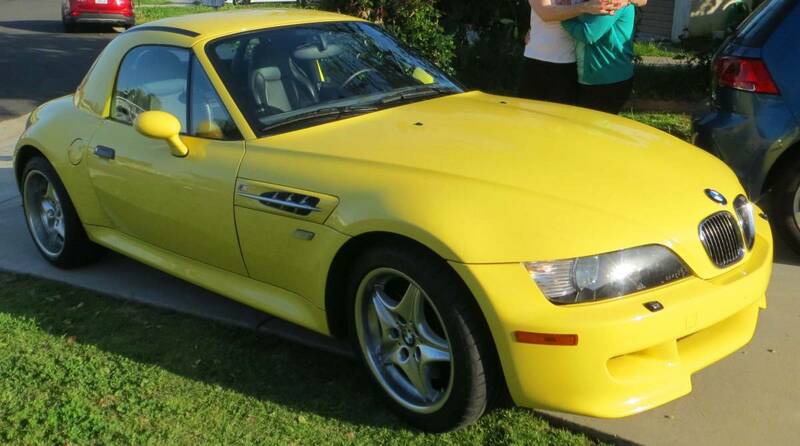 This M Roadster is in exceptional condition. The exterior is in remarkable shape considering its age, with lustrous and glossy paint devoid of dings, dents, or blemishes. 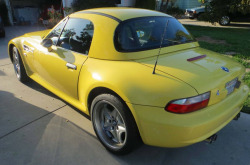 It comes equipped with the rare and desirable removable hardtop which fetches approximately $2,800 in the current marketplace. 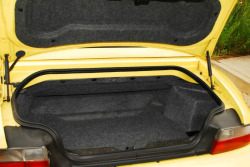 The interior is in equally exquisite condition. The sumptuous grey and black Nappa leather bucket seats are in very good condition, with some very slight wear evident on the driver seat. This is has been a strictly non-smoker vehicle for its entire life, and the interior is immaculate as a result. The A/C blows strong, the heated seats work fantastically, and the radio generates deep and rich acoustics even at highway speeds. The HVAC control knob is loose so it makes turning on the heater difficult. 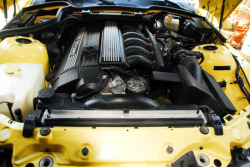 This is a common issue with Z3s and can be addressed by replacing the HVAC control module. 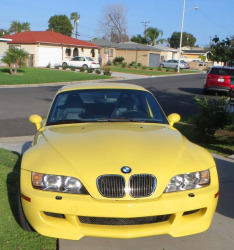 I can recommend a very affordable and trustworthy BMW specialist in the O.C. to replace this part. 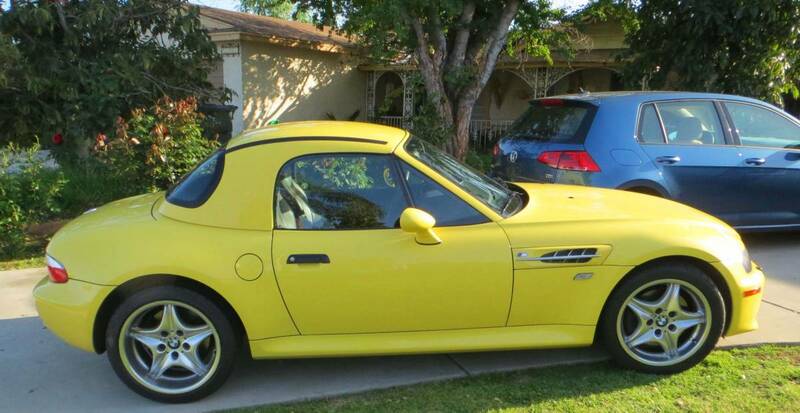 The M Roadster is in stellar mechanical shape with zero oil leaks, CELs, or other maladies. 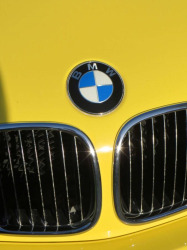 It has received full synthetic oil changes at the recommended intervals at reputable BMW specialists its entire life, as well as a recent coolant flush, and new Michelin Super Sport tires at 20k miles. The engine runs like a top, pulling silky smooth and strong throughout its rev range. With 236 lb-ft of torque at your disposal, merging onto freeways or passing slower moving traffic is truly an exhilarating experience. The steering is razor sharp and responsive, and the brakes are firm and reassuring. 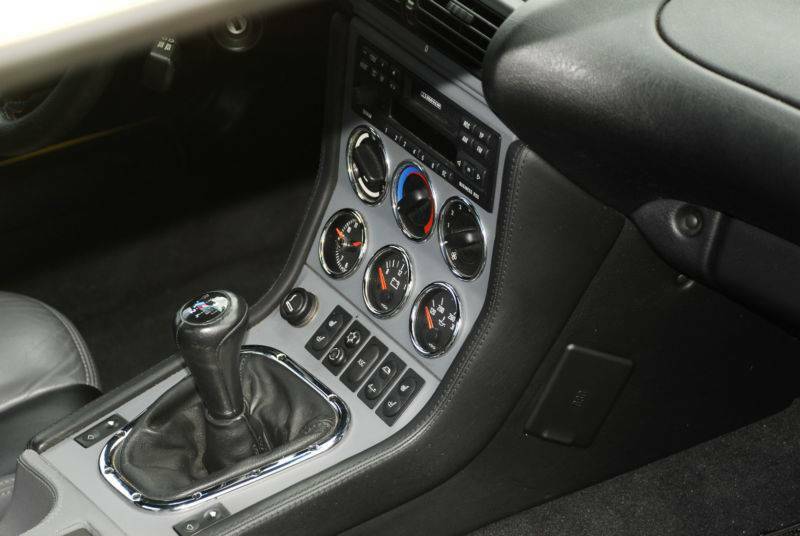 The 5-speed manual gearbox delivers direct, satisfyingly smooth shifts. 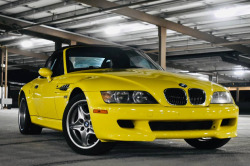 This immaculate 2000 BMW M Roadster has a clean title and has never seen snow or a race track. 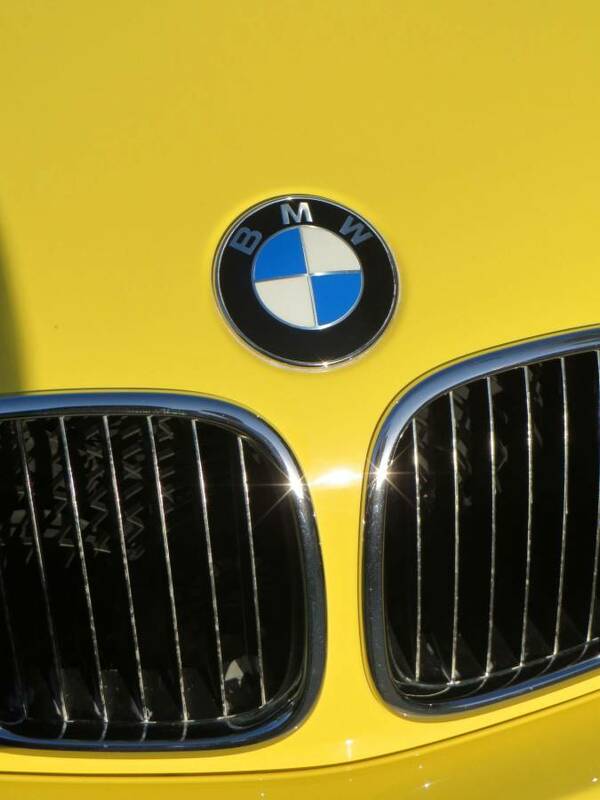 It's always been garaged and lovingly detailed three times per year to ensure a long-lasting luster. Adult-driven and meticulously maintained. 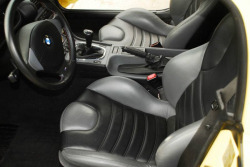 I'll include a custom car cover, all original manuals and literature, and some maintenance records with the purchase. 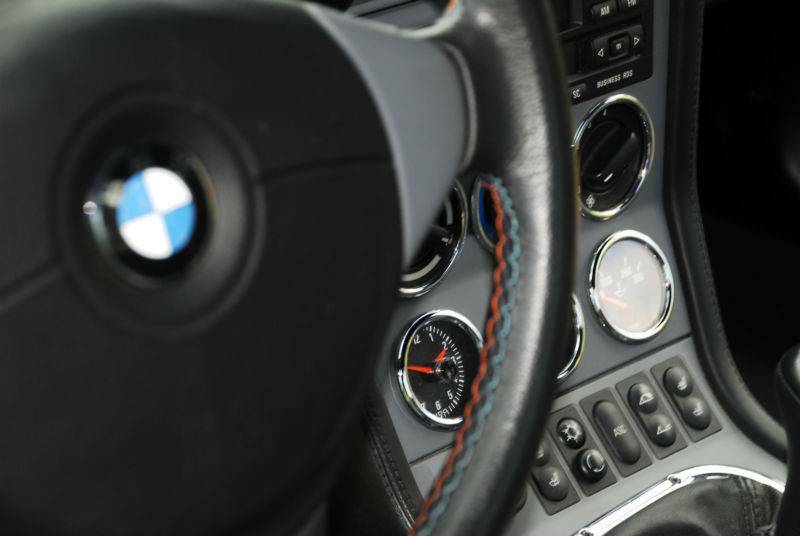 Overall, it drives exceptionally well and offers a raw, communicative driving experience that modern sporting machines saddled with excessive electronic nannies cannot offer. 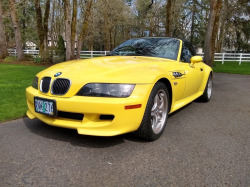 This is a prime example of arguably the last undiluted analog BMW sports car and its value as a future collectible is rising with each passing year. 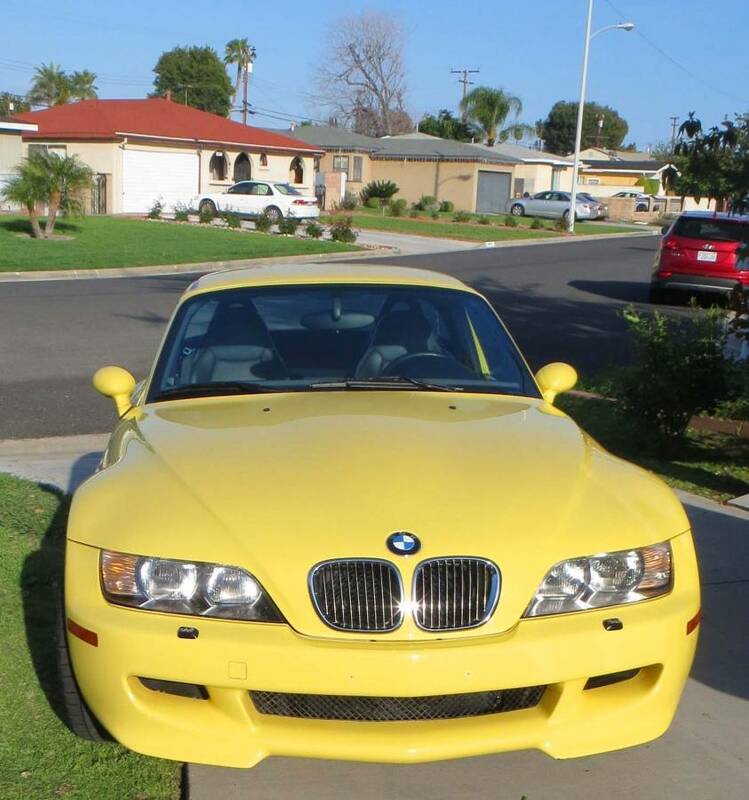 Given its excellent overall condition, low-mileage, and exclusivity, I believe that $18,000 is a reasonable asking price. However, I'm open to reasonable offers (sorry, but I'm not interested in low-ball offers, trades, etc.). I'm an honest, respectful, and serious seller so I kindly request that only serious buyers contact me. Thank you very much for your time and consideration. Happy motoring! Any fair offers over $15k being considered by tomorrow. Go get it! It's still very low mileage and retains it's hard top. Dakar yellow over gray is surprisingly rare too. I think it's a good deal.